People are violently, viscerally offended by the content of Red Sparrow. I believe they’re viewing the film with miscalibrated expectations. Maybe that’s wrong. 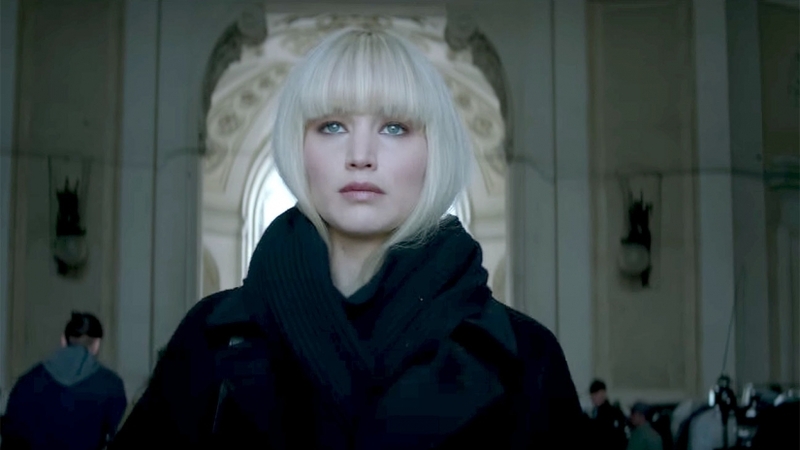 Maybe the most violent detractors have the film assessed more clearly, but Red Sparrow doesn’t – or shouldn’t – fall into mainstream genre convention. The minute I made the connection to Shunya Itō’s Female Prisoner 701: Scorpion (1972) I had to question its existence as a big budget Hollywood thriller starring Jennifer Lawrence. From this point on, I cannot guarantee a totally spoiler-free conversation due to the required specificity. Proceed at your own peril. I promise not to give away the final act, however. This is not the world Atomic Blonde, the film I believe most viewers anticipated when buying a ticket for Red Sparrow. Lacking a 1980’s gloss, familiar chart-toppers or a cathartic release in the trappings of action cinema, Lawrence’s film relies on low-lying suspense (and a subtle but effective score from James Newton Howard) – how is Dominika manipulating these men to extricate herself from this unwanted life? Likewise, the ending relies on a slight bit of misdirection, but one I found quite satisfying in light of the torture and degradation she suffers along the way. Where Atomic Blonde is a mildly amusing pop-culture pastiche, Red Sparrow digs deeper into genre and unsettling imagery that plays like a minor-key Female Prisoner 701 and forces us to consider the more unsavory baggage that goes along with the male gaze in cinema. This is a patient and occasionally plodding espionage film with controversial exploitation elements that, while imperfect, do add something to the cinematic conversation of violence against women. But this is not mainstream cinema, no matter the flash or pedigree. This is a movie that presents itself as an outsider commenting on and referencing the genre from within. 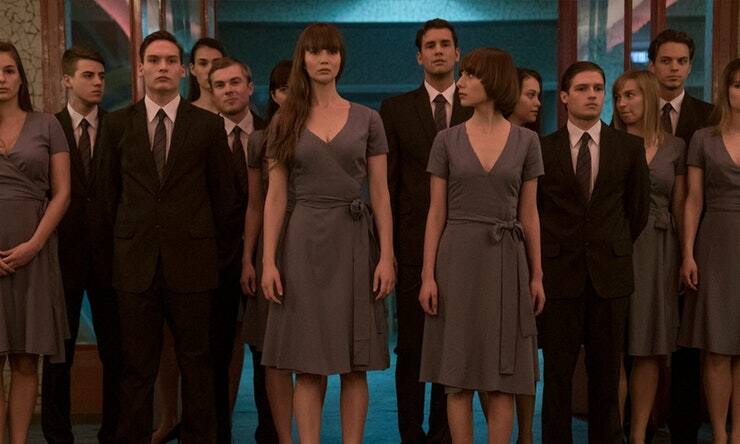 Red Sparrow does not court complacency; it wants to rattle cages. The violent reactions for and against the film show that it was at least successful in that regard. It deserves an audience because it is worth the conversation, no matter your ultimate perspective. Without this conversation, the next generation of Shunya Itōs may never find that balance of exploitation, artistry and nuance. 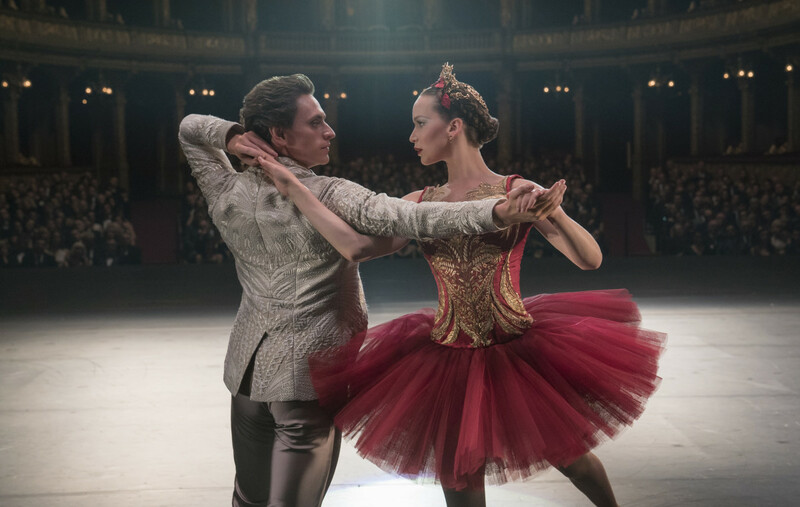 Red Sparrow didn’t quite get there – but in the meantime I’ll celebrate its efforts and try to help it find the receptive, but critical audience it deserves.